The Sacramento region has been leading the state in water conservation this year–an outstanding accomplishment that is helping California withstand the multi-year drought. This achievement is a result of both effective water efficiency programs and a strong commitment by residents to be a part of the solution. In November, residents will have another opportunity to help secure our water future–this time for the long term. The Water Quality, Supply, and Infrastructure Improvement Act, which will appear as Proposition 1 on the ballot, is a $7.5 billion water bond package aimed at enhancing water supply and quality, increasing the use of recycled water, protecting and developing groundwater resources, improving and restoring watersheds and boosting water conservation programs. $900 million to clean up and sustainably manage groundwater. Groundwater has been critical to meeting local water supply needs during the current drought. Bond funding could greatly expand the region’s ability to recharge, store, extract and move groundwater around the community. $810 million to help communities respond to drought and climate change, including funding for water conservation. Bond funding could support incentives for residents to install water-efficient sprinkler systems, toilets and appliances, as well as speed the installation of water meters. $725 million for recycled water projects, to include treatment, storage and distribution. Funding could help the Sacramento region expand the recycled water available for irrigating golf courses and parks, as well as serving industrial uses and recharging groundwater. $2.7 billion for new water storage. Funding for projects such as Sites Reservoir in Northern California could add flexibility to the statewide water system as we respond to climate change and increasing demand for water for environmental purposes. It’s worth noting that the bond has attracted broad support from a diverse array of interest groups, including organizations representing water, agriculture, the environmental community, labor and business. Support for the bond crosses political lines and geographic divides, because it represents an investment in a comprehensive plan for statewide water supply reliability. If voters approve the ballot measure, local water providers would compete for these funds, which they have done successfully in the past. Over the past dozen years, RWA has secured more than $80 million in bond-funded grants for projects that have expanded surface water, groundwater and recycled water facilities, enhanced water use efficiency, and improved water quality and the environment. Many of these projects are helping the region maintain its water supply during the current extremely dry conditions. 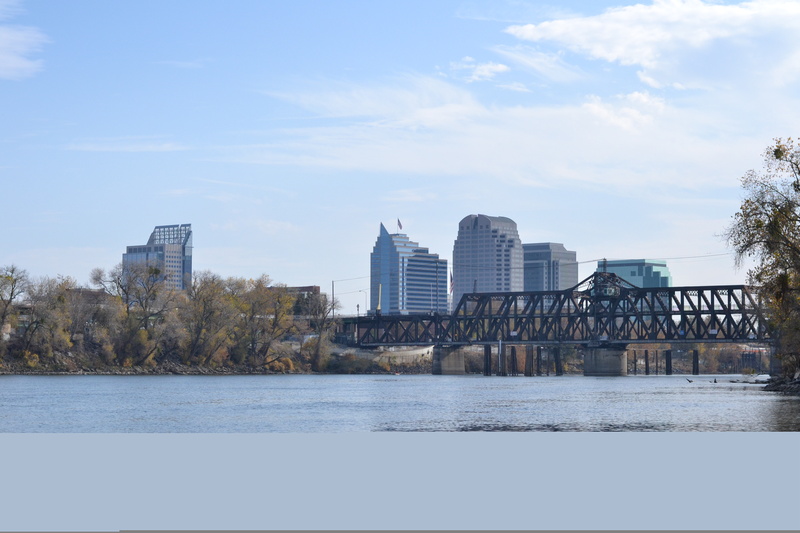 Sacramento-area water providers have invested substantially in water efficiency, groundwater management, conjunctive use and habitat improvements over the past two decades to address our region’s co-equal objectives of reliable water supplies and a sustainable environment. RWA estimates that several billion dollars will be needed for water infrastructure improvements over the next two decades to ensure future reliability. Much of this will need to be funded with local dollars– from water providers and their ratepayers—but the water bond could provide a crucial boost. John Woodling is executive director of the Regional Water Authority, a joint powers authority representing two dozen water providers and affiliated agencies in the greater Sacramento area. Its primary mission is to help its members protect and enhance the reliability, availability, affordability and quality of water resources.